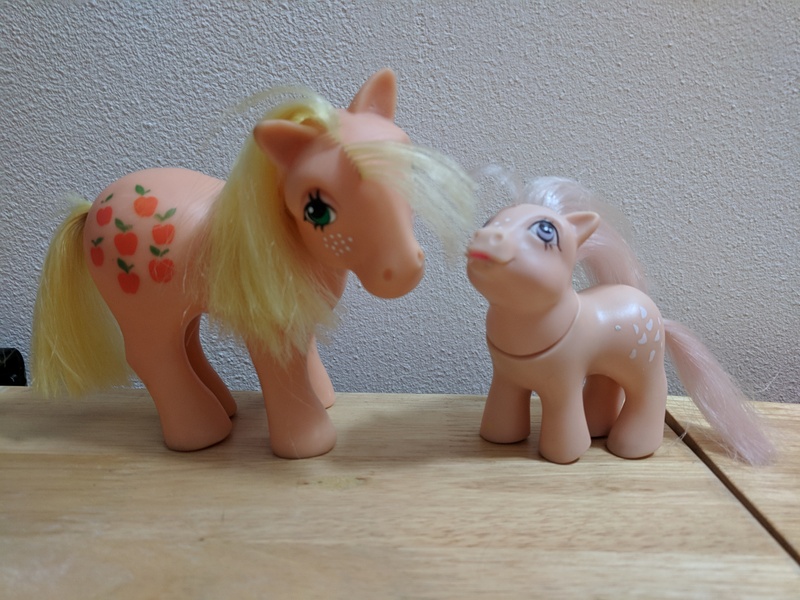 Nirvana ponies could be listed by name of country where sold, name of country where made, the name of the company that distributed them, or the local name of the collection. To be thorough, I am including searches with country name both as noun and adjective (i.e., Greece/Greek). There is a lot of crossover in these searches, but there are different results. When shopping for non-US and/or Nirvana ponies on eBay, make sure you have Item Location in search options set to “Worldwide” or you will be missing a lot of items on international eBay sites. The links that follow will automatically take you to Worldwide search results.